Do you have fun with creative coding? 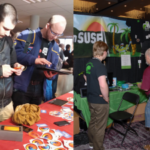 Do you like meeting fellow hackers? 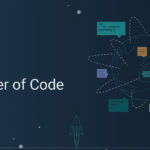 Are you interested in improving the code we all breathe everyday? 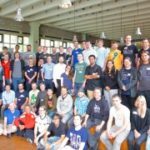 Hackathons are wonderful events and the core of the open source community. You can try to wrap your mind around new concepts and learn to approach problems creatively. You write terrible and not-so-terrible code and over all, meet interesting people and make new connections until the Mate storage is dried up. 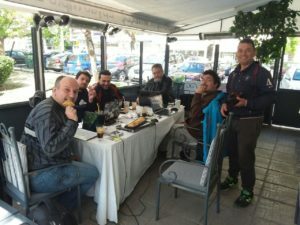 Two interesting hackathons took place throughout the last week: at April 1st students of the AG Open Source gathered in Nuremberg, and community people from Thessaloniki met at April 8th in a friend’s pastry job with fast internet to improve the ownCloud software. 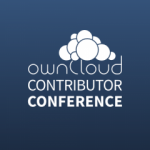 They spent their time well and put lots of effort into ownCloud – so the next time you use ownCloud or contribute to it, think of your fellow community, sitting at the other end of the long fiber cable, writing the code you build upon! 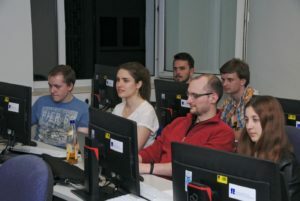 Thanks to the Nuremberg students and the folks from greece for their amazing work and their contributions! Thessaloniki hackathon translating ownCloud. CC0 Public Domain. Students at an ownCloud hackathon at the Georg-Simon-Ohm TH. Published with permission. More pictrues and delicious cookies!! !